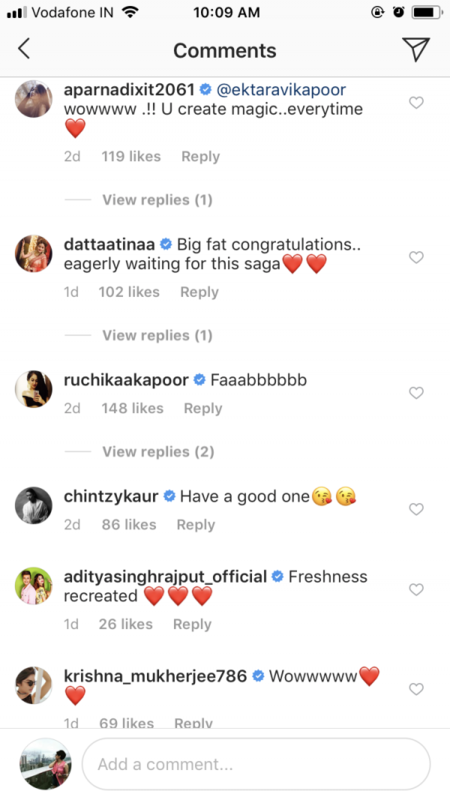 'Kasautii Zindagii Kay 2' Teaser Is Finally Out & The Original Cast Is Super Excited! 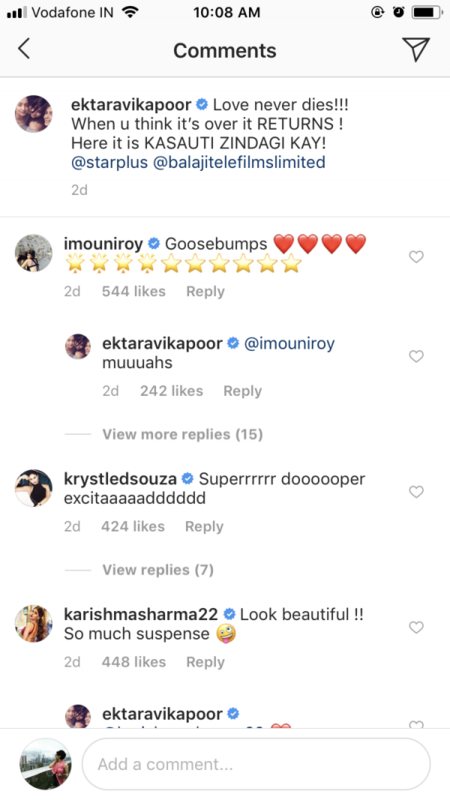 Kasautii Zindagii Kay 2 has been making news ever since director Ekta Kapoor hinted the possibility of a reboot. And with development regarding the same, fans have been glued to social media waiting for the unveiling of the cast. 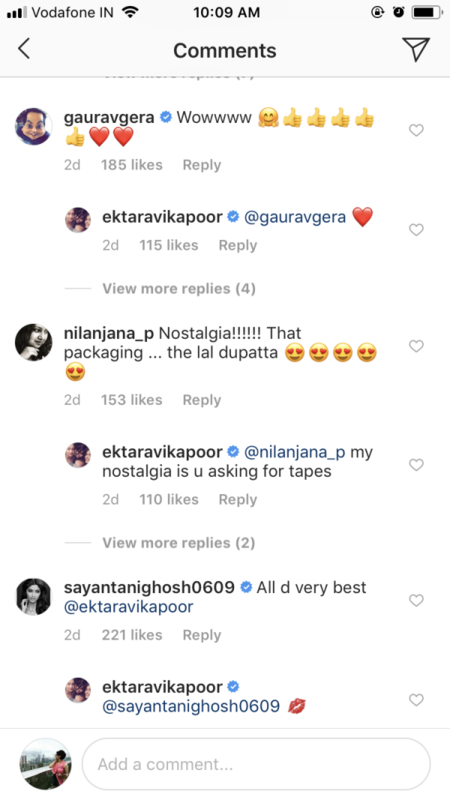 We don't know who's playing the titular role of Anurag Basu and the iconic vamp Komolika Basu, but Erica Fernandes has been roped in to essay the role of Prerna Basu, which was played by Shweta Tiwari to perfection. We talked To Erica and she said, "Well, it feels really great to be a part of the show. It was a show most of us grew up watching. We have our childhood memories attached to it. 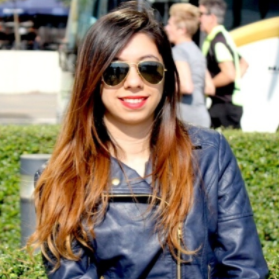 And playing Prerna is like a cherry on the cake." And now the wait is over! 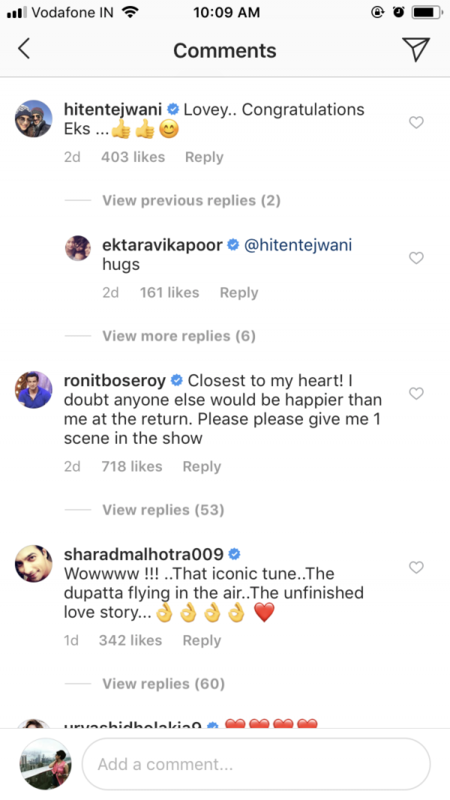 Ekta Kapoor took to Instagram to share the first ever teaser of the reboot and we're dying of curiosity. In the teaser, Erica is seen clad in an all black suit with a red dupatta. The male lead hasn't been revealed yet. The title track is the same as the original, only that it's been cropped for the teaser. While you watch it, nostalgia will kick in and in no time you'll find yourself reminiscing about the prequel that you used to watch with your grandmom. We talked to Hiten Tejwani, who played a pivotal role in Kasautii Zindagii Kay and he said, "Congratulations for the second part. I have fond memories of Kasautii. I played Anurag and I still remember my entry into the show." We interacted with Ronit Roy, who played the iconic Mr Bajaj in the original show. He said, "I’m happy Kasautii Zindagii Kay is back with a new chapter. It will always be one of the shows closest to my heart. I wish the new players, Ekta and Balaji all the very best!" 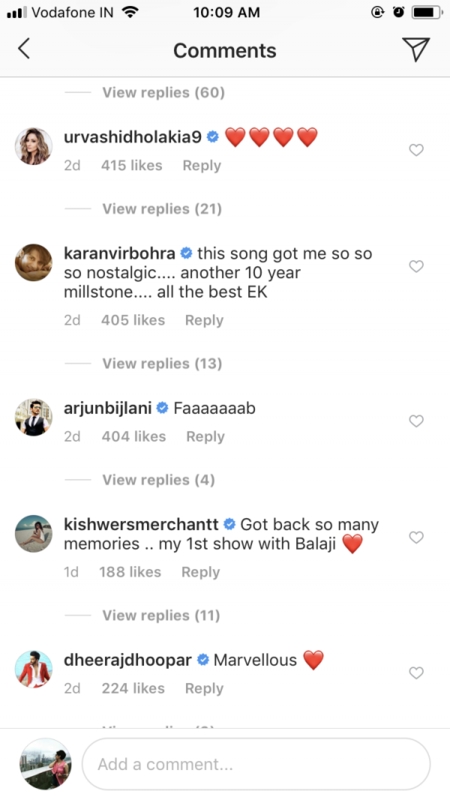 Everyone from the old gang is excited to see this new version and we can't wait for the show to go on air!